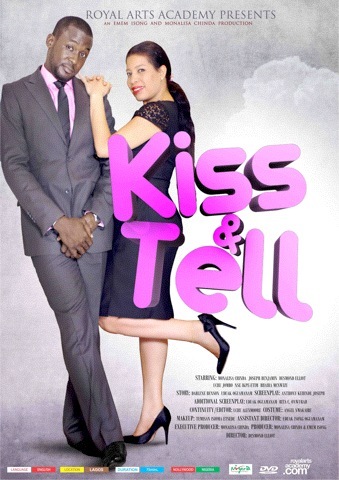 Kiss and Tell Nigerian movie Part 1 starring Desmond Elliot, Uche Jombo, Nse Ikpe Etim, Monalisa Chinda. 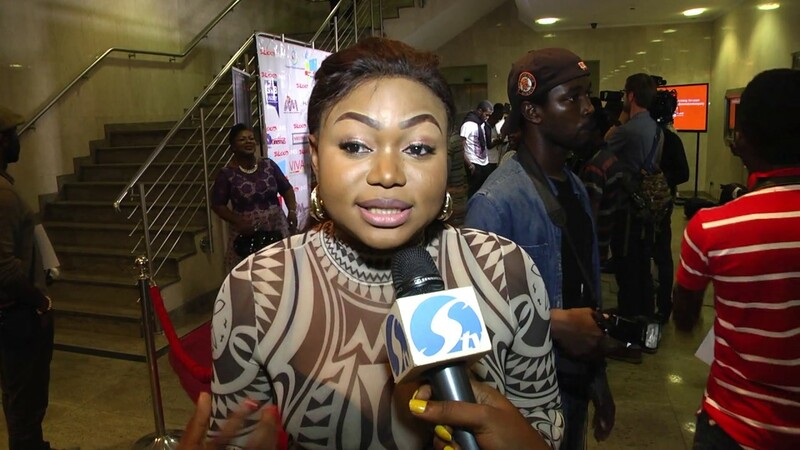 Kiss & Tell is a Nigerian full movie, and one of the latest films to come out of Nollywood. Watch Nigerian movies online FREE. Iyke, the ultimate player, is best friends with Bernard, expect when it comes to Blue Quest, the firm they run together. When Delphine, a gorgeous divorcee who has sworn of men, walks into Iyke's life, he makes a wager with his friend to sleep with her in ten days or sell his controlling shares in the company. 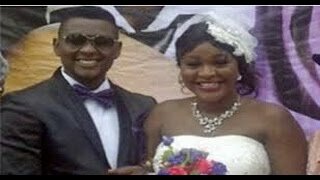 What Iyke didn't bargain for was falling for his prey. 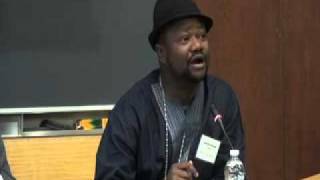 KISS & TELL NIGERIAN MOVIE PART 1 - NSE IKPE ETIM, DESMOND ELLIOT, MONALISA CHINDA, UCHE JUMBO. @Queen thank you for your comment! There's even more to love in Nollywood, just keep watching and we'll keep bringing you FREE Nigerian movies online!